With an average length of three to five feet, there are more than 52 species of sea snakes. They are all venomous, making it important to be as careful as possible. While they are usually inactive, when they are provoked, they can get aggressive and bite you before you can even react. Sea snakes will bite you through their venomous fangs. At first, there will be no symptoms of pain that will be evident, which is why some people initially think that they are free from harm. 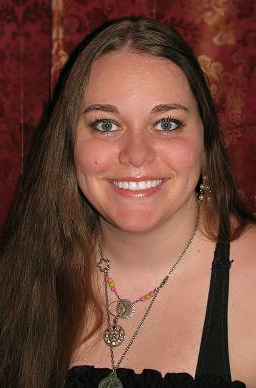 The site of the bite won’t also immediately show off signs of redness or bruising. Eventually, it can lead to a blurring of vision, joint aches, painful muscles, and droopy eyes. Afraid of sea snake bites? You have a reason to be concerned! It can be poisonous. With this, keep on reading and we’ll let you know some of the first aid approaches that will work best. You should be aware of the preventive measures to eliminate the risks. For instance, if you plan to walk in shallow waters, it will be best to wear snake proof boots. If you are looking for the best way to protect the feet from sea snake bites, click here for a selection of the best boots that you can wear. Wearing a wetsuit with thick and high-quality fabric is also necessary, making sure that the fangs of the snake won’t be able to penetrate the material. First, you will have to identify the specie of the sea snake that has caused the bite. This will make it easier to determine the approaches that will be necessary for the immediate treatment. When it comes to the specific techniques that should be executed, one of the most important things that you should learn is the pressure immobilization technique. It uses both pressure and immobilization to the part that has been bitted to get rid of the venom. This will be effective in delaying the absorption of the poison. Doing this properly is important to ensure the highest level of effectiveness. Use an elastic bandage to the affected part to apply pressure. You should wrap the bandage at about two to four inches above the site of the snake bite. Immobilize the limb or the arm using a stick or a sling. Make sure that it won’t move, while also seeing to it that the supply of the blood won’t be cut off. For most people, specifically those who do not have an idea of how to do first aid properly, they would resort to cutting or suctioning the area with the bite from a sea snake. Truth is, this is only going to make things worse. The venom will not be sucked. Sucking it by mouth will only result in the transfer of the venom. 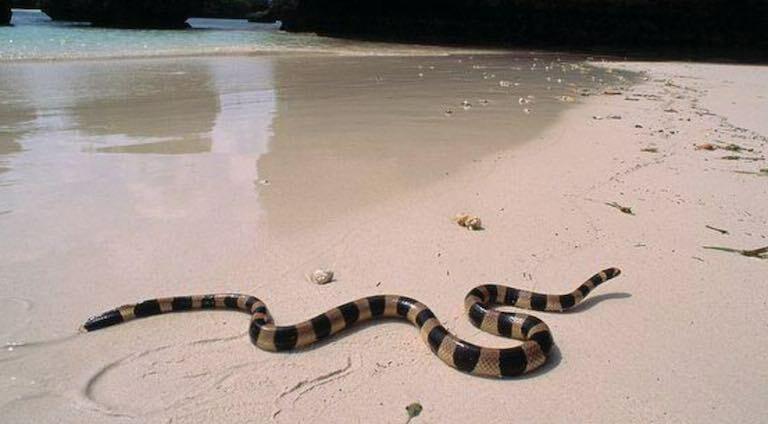 Throughout the first aid treatment of the individual who has been bitten by a sea snake, make sure that the person remains calm. Panicking will not help as it can only distract the person providing the first aid treatment. After giving the first aid, the bite should be inspected by a doctor. An anti-venom can be given and other medical treatments can be provided to make sure that the body is completely safe from the venom. numbness in the face and limbs. 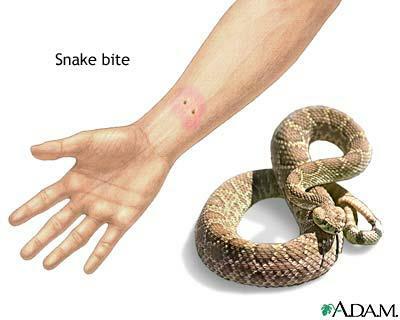 Sea snake bites are serious and can cause an individual’s death. With this, pay attention to the things that have been mentioned above to treat it immediately even before medical attention by a trained professional can be given. Previous Post We’re moving into an RV. Seriously.